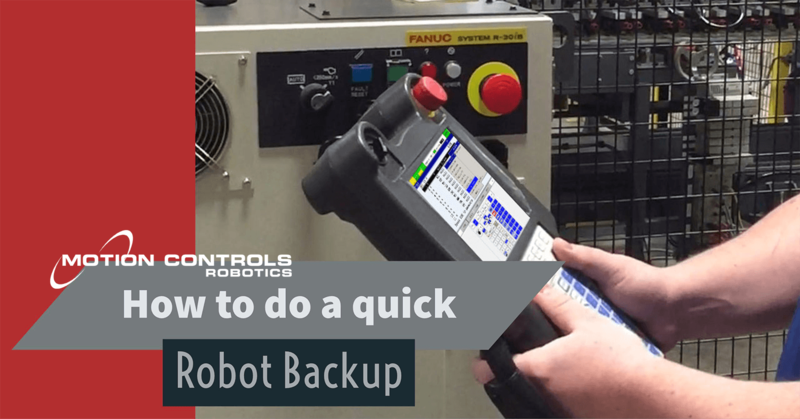 Your team needs to discuss the questions listed in this first article before contacting an integrator for a robot system cost. 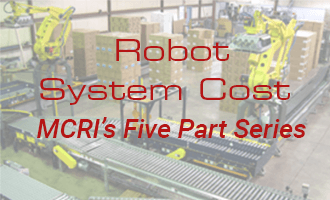 How Much Does a Robot System Cost? 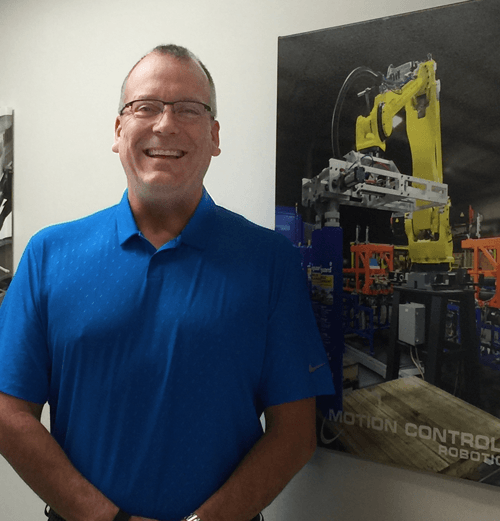 As you might expect, with Motion Controls Robotics being a Certified Servicing Integrator for FANUC Robotics, we hear this question nearly every day. Are we replacing an existing operation (exactly or very similar) or is this a new process? Has a solution been developed for your project by MCRI or another integrator? Will we be breaking new ground? 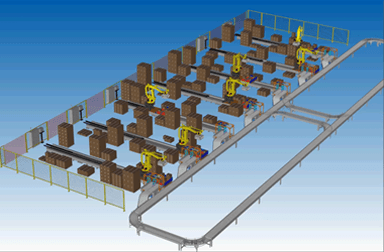 Are you confident you know how many robots will be required for your project? 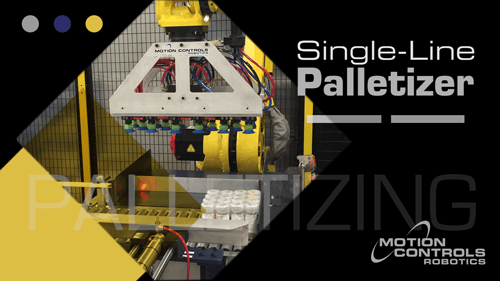 If not, one way to gain that confidence is to have one or more integrators perform a simulation for you that models the robot(s) handling your product at your required rate(s). 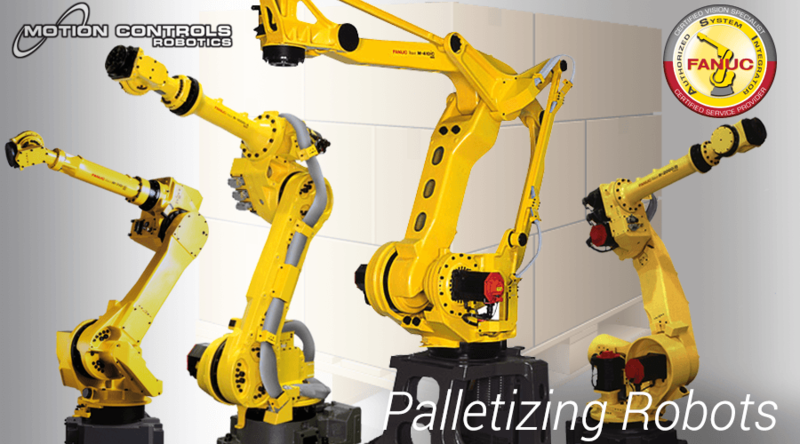 FANUC makes Roboguide available to its integrators that allows real time, highly accurate simulations with software that exactly mimics the kinematics of FANUC robots carrying your specified load. 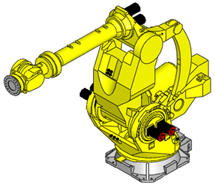 FANUC Certified Servicing Integrators can model the inertias and payloads for your application, along with estimates of same for end of arm tooling, to determine exactly how the robot will perform in your application including robot reach details. Is there a project layout to work from or do you need help to develop a concept and a drawing? What level of participation do you plan to have in the project (e.g. 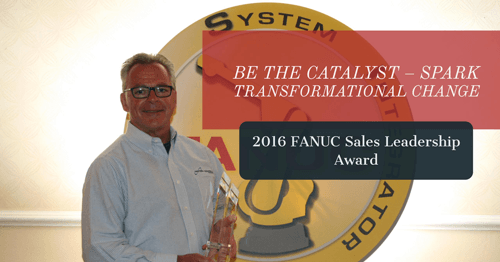 it isn’t uncommon for customers to want to install equipment with their own maintenance personnel or supply some of their own equipment)? 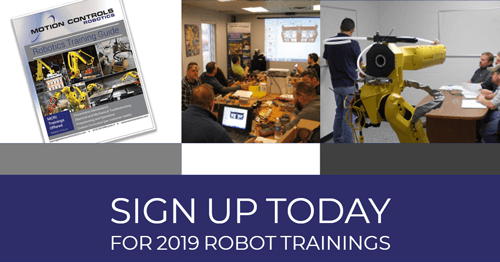 Use this downloadable form to help you discover all the aspects of purchasing a robot system. 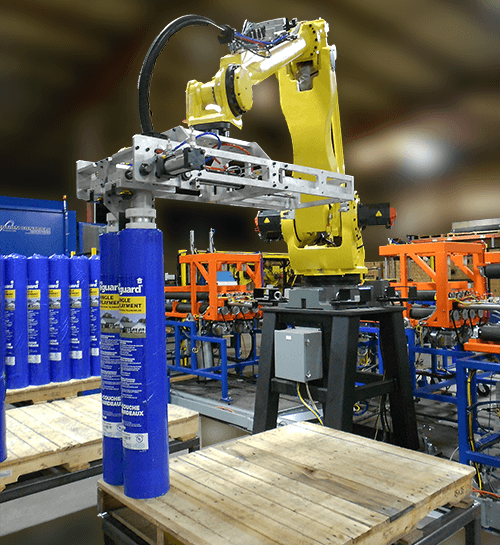 These 10 considerations are just the beginning in figuring out how much your total robot system will cost. Next week we will dive into the cost of the robot and how features effect price. 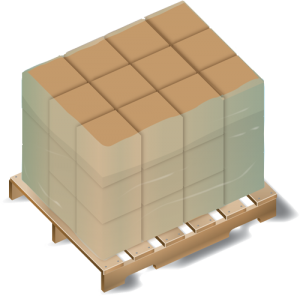 We have provided a fill-able form for you to download. Furthermore, use this questionnaire when preparing to contact an integrator for a quote. This form, which includes the above questions, will allow you to respond quickly to what any robotic integrator will need to know about your project. 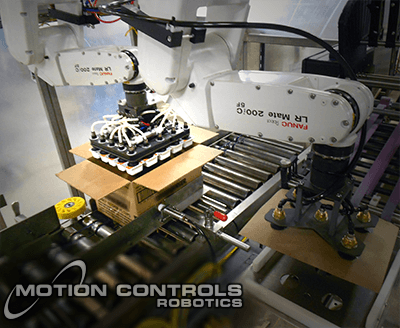 Contact Motion Controls Robotics today if you would like to get started with your robot system quote.